Whether or not you’ve heard of the da Vinci Program before, or if you’re just reading this because you’re Leonardo da Vinci’s biggest fan, there are probably more than a few things you didn’t know about it. Learn more in this post! 1. The da Vinci Program is one of many programs of distinction offered at UM that invite a select group of incoming students to join each year. If you are invited, be proud! 2. The program’s interdisciplinary curriculum, which integrates STEM and the humanities, is inspired by Leonardo da Vinci and his talents in a wide variety of fields, such as painting, astronomy, and engineering. 3. Students in the program get to take seminar classes available exclusively to them. The classes vary in subject, from environmental studies to philosophy to architecture. Then, as seniors, they have the chance to present at the da Vinci Program symposium. 4. The general requirements for the College of Arts and Sciences are waived, leaving more room in your schedule for da Vinci classes. 5. 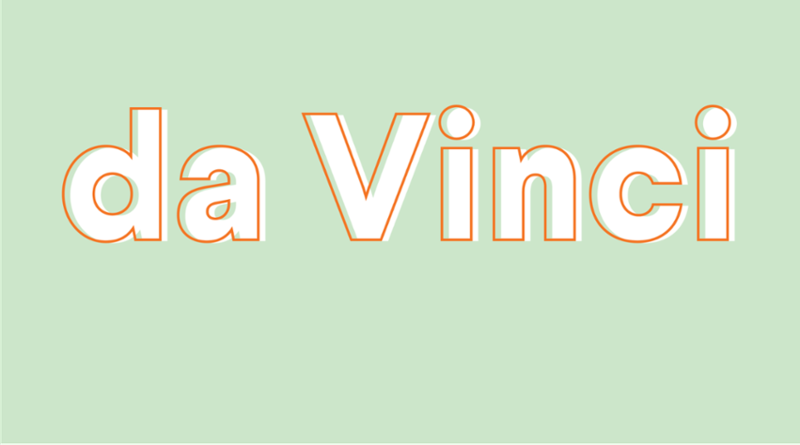 The seminar classes in the da Vinci Program are small (no more than 25 students) and discussion-based, so you get to know both the professor and the subject well. 6. The program is a cohort experience; you get to see the same people in all your da Vinci seminars! It’s all about connecting ’Canes with like-minded peers who have similar academic interests. 7. The da Vinci Program director also works with students as an advisor, in addition to the one from their major, making it easier for them to stay on track academically inside and outside of the program. Still have burning questions? Check out miami.edu/davinci!